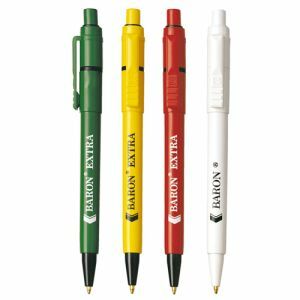 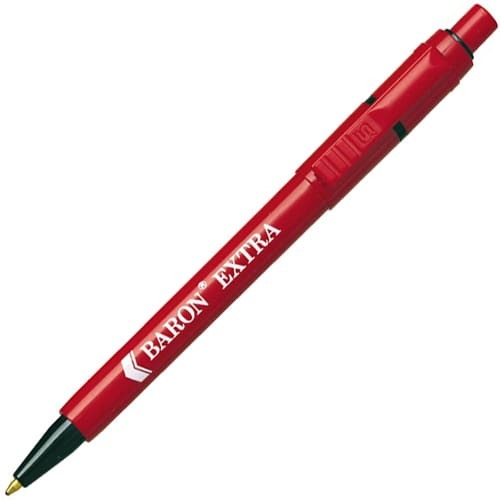 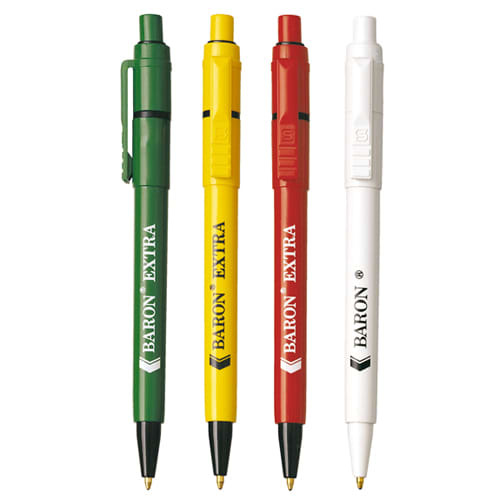 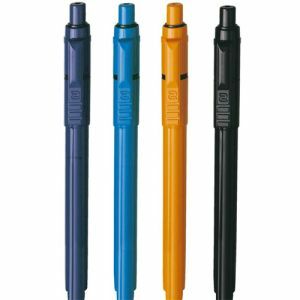 Promotional Baron Extra Ballpens, a retractable ballpen with a choice of 8 different vibrant colours with black fittings. 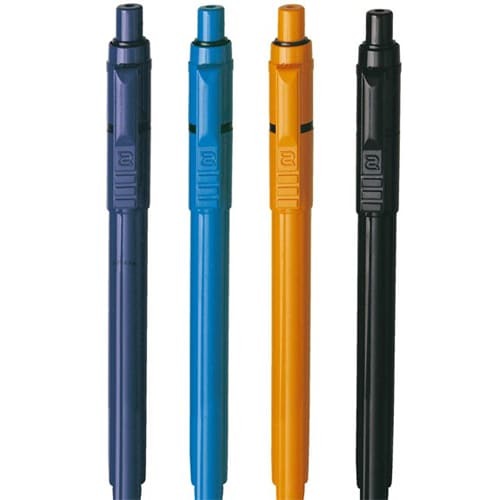 Blue ink refills as standard. 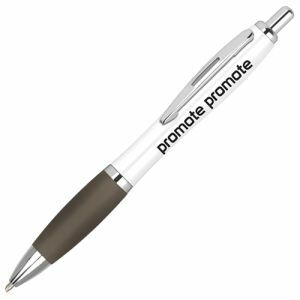 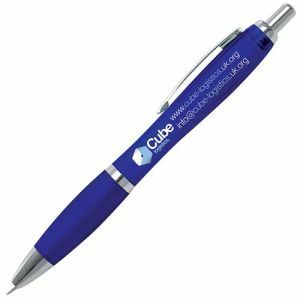 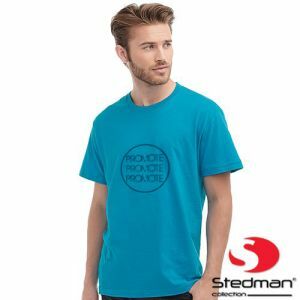 These printed pens are sturdy and simple in design and ready to be personalised with your company, name, message, brand, logo or slogan all for this amazing value price! 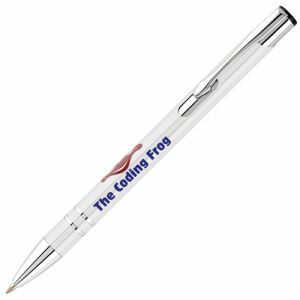 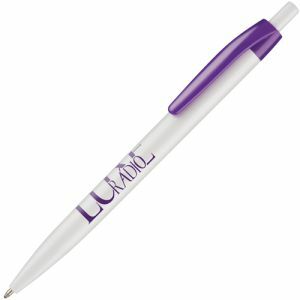 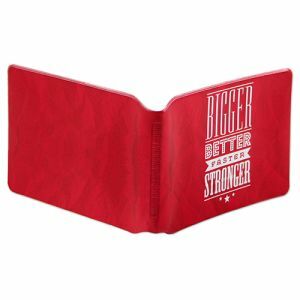 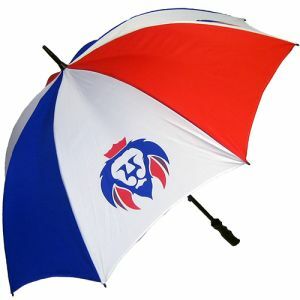 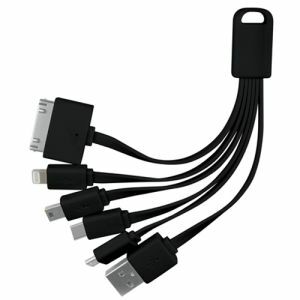 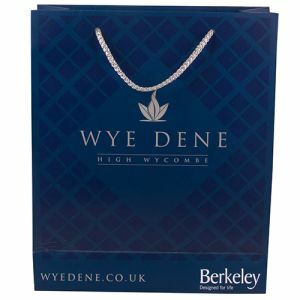 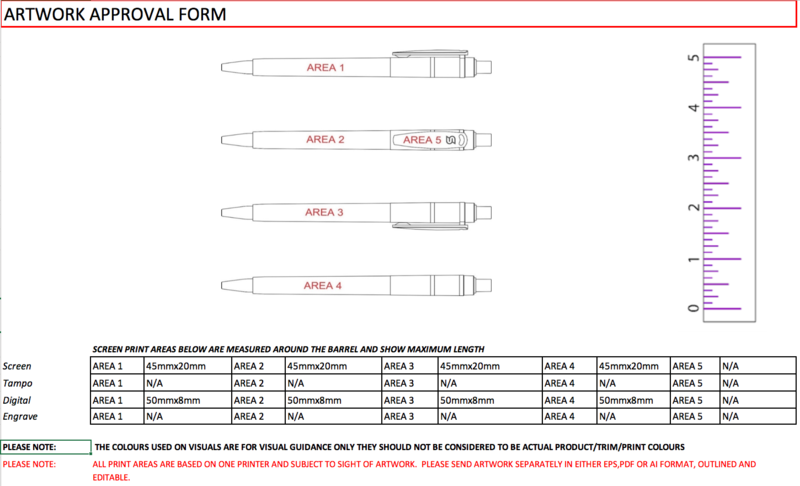 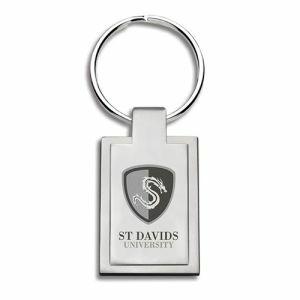 An ideal personalised ballpen suitable for all range of businesses and campaigns.